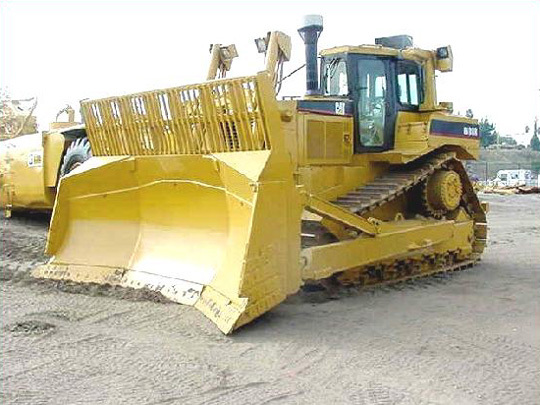 Construction Equipment„ San-Ai Corporation, U.S.A.
San-Ai Corporation is pleased to introduce our Heavy Equipment Location services division. Recognizing the tremendous demand for Heavy Equipment, in the developing nations, San-Ai is able to provide competitive options for economically depressed areas. Contact us today for more information, or an analysis of available equipment.